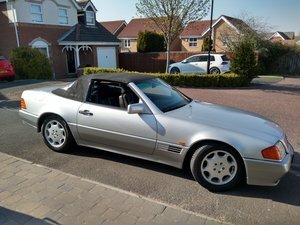 If you are looking for a rust free SL with unmarked paintwork and only 48000 miles on a rebuilt engine come and see mine. 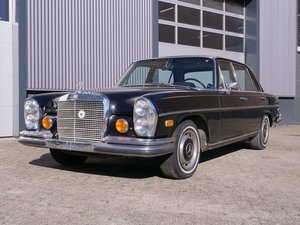 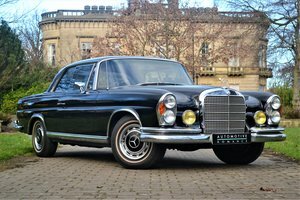 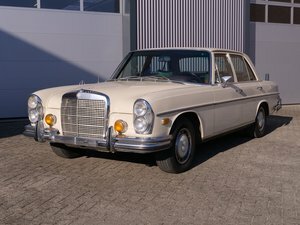 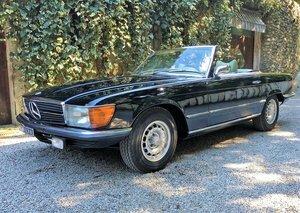 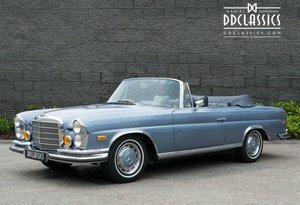 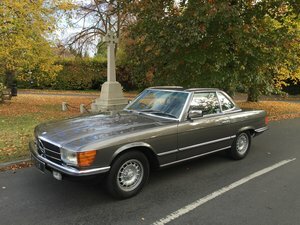 Previously owned by a Mercedes dealer and with a long history, full docs,serviced and a factory hardtop this 280SL should be seen to fully appreciate its quality. 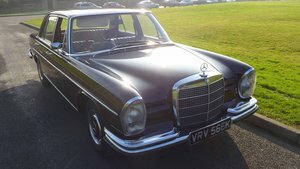 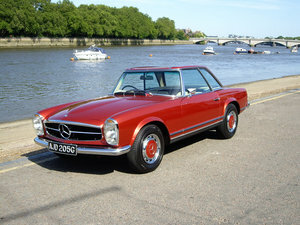 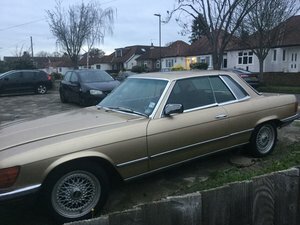 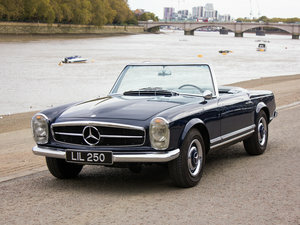 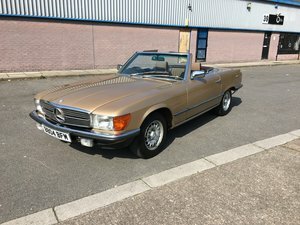 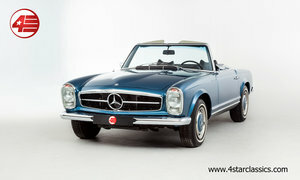 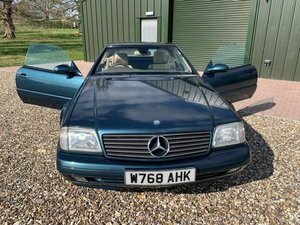 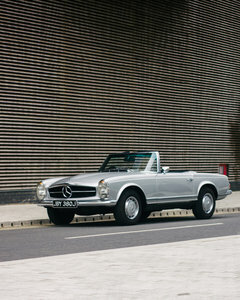 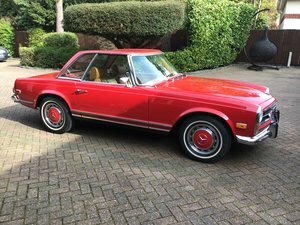 For sale Mercedes Benz 280 SLC Coupe, 3 owners from new,service History,MOT until July 2019.Vehicle requires some refurbishment work. 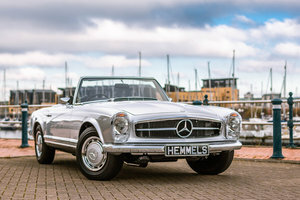 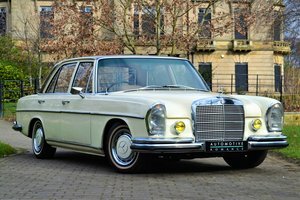 We're currently seeking exceptional Right Hand Drive Mercedes-Benz Pagodas either 250SL's or 280SL's, fitted with an Automatic Gearbox with Power Steering. 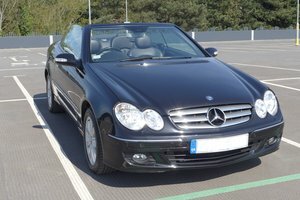 Off-market cars preferred If you have a great car you wish to sell, please get in touch!